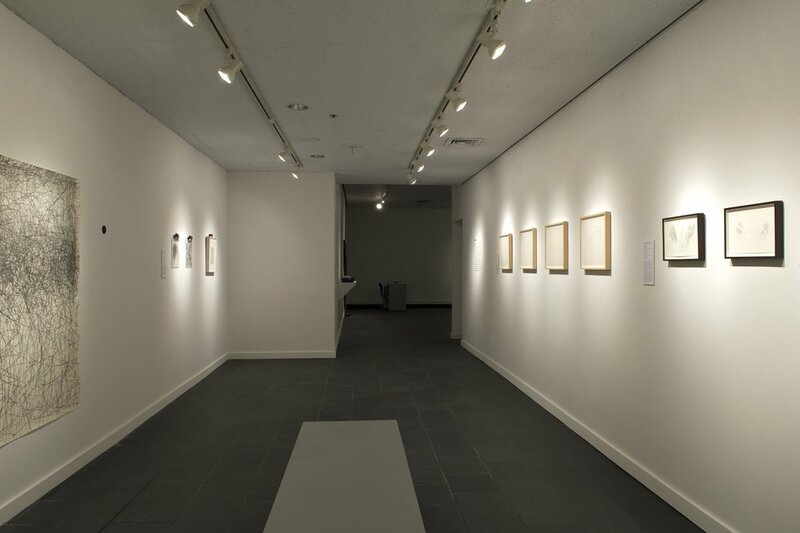 Installation view: William Anastasi: Sound Works, 1963–2013, Hunter College Art Galleries, 2013. Photo by Louis Chan. William Anastasi: Sound Works, 1963–2013 examines the importance of sound in the work of William Anastasi (b. 1933), one of the key figures in the development of Conceptual, Process, and Minimal Art. Since the early 1960s, sound has played a central role in Anastasi’s relentless investigations into the status, autonomy, and representational function of the art object. 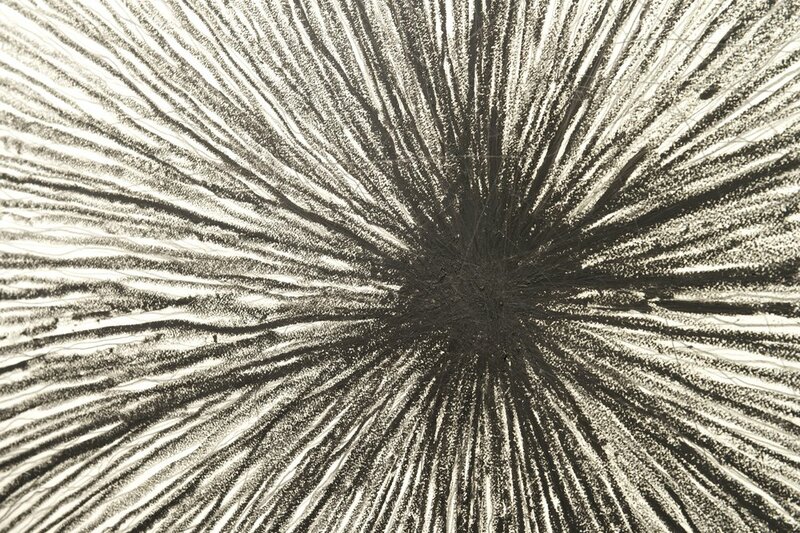 Bringing together works from 1963 to the present, Sound Works marks the first comprehensive exhibition to focus exclusively on William Anastasi’s varied use of and engagement with sound. By showcasing sound as a consistent thread in his pioneering efforts to question aesthetic norms, this exhibition provides a unique lens through which to consider Anastasi’s artistic innovations and contributes to the ongoing critical reappraisal of his oeuvre. This ensemble of objects and drawings explores the complex relationship between sound and image, and yields a range of conceptual and phenomenological tensions: between active and passive, presence and absence, creation and destruction. In so doing, Anastasi raises important questions about site and medium specificity, the dematerialization of the aesthetic object, and the dynamic nature of sense experience and perception. Cumulatively, Sound Works offers visitors an unprecedented opportunity to consider both the importance of sound to Anastasi’s broader artistic practice as well as Anastasi’s significance to the emerging art movements of the 1960s and beyond. William Anastasi: Sound Works, 1963–2013 opens at a pivotal moment in the artist’s career—in the year of his eightieth birthday—and coincides with a resurgence of interest in sound-based art. 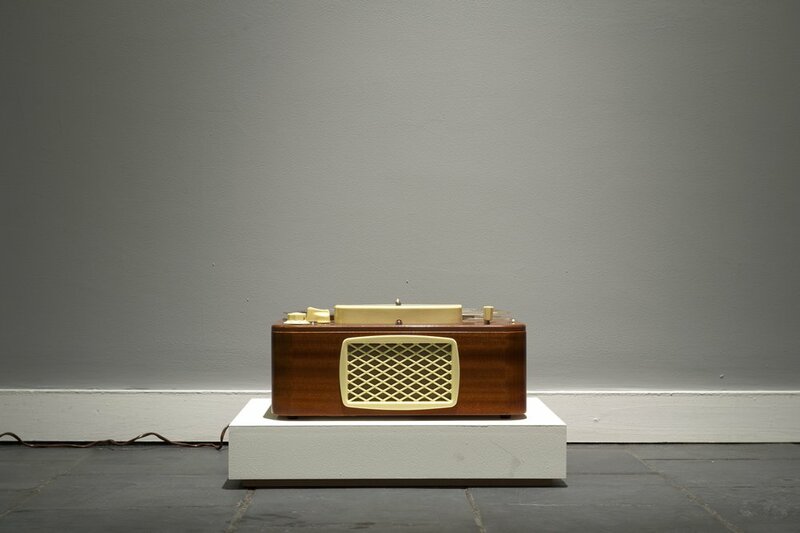 This unique timing opens the door for critical discussion of the development of sound art and Anastasi’s pivotal role in its history. 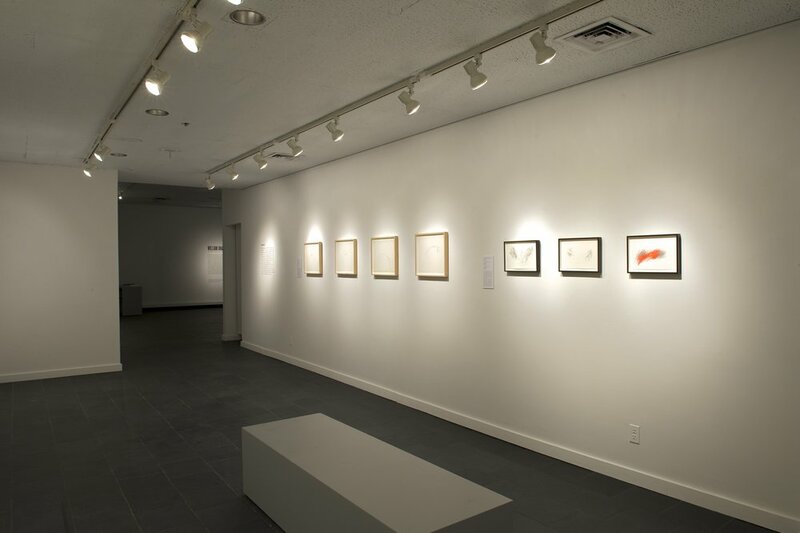 William Anastasi is considered to be one of the founders of both Conceptual and Minimal Art, having created relevant works before the respective movements were named. His works are held in collections that include the Metropolitan Museum of Art, the Museum of Modern Art, the Guggenheim Museum, the Whitney Museum, the Walker Art Center, the National Gallery of Art, and the Art Institute of Chicago. In 2010 he was recipient of the John Cage Award, an unrestricted biennial grant from the Foundation for Contemporary Arts. He lives and works in New York City. The exhibition is made possible by the generous support of: Agnes Gund, Dorothy Lichtenstein, The Straus Family Fund, Galerie Jocelyn Wolff, and an anonymous donor.